Cultivation and hydroeconomical measures in the landscape generation. 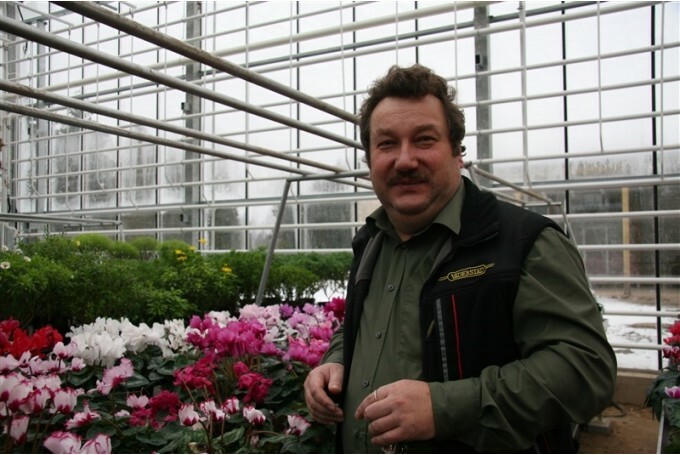 State Scientific Institute "National Botanic Garden of Latvia"
Director (since 01.11.2006), Head of Dendroflora department (since 01.2006), Curator of Collections and Expositions (since 04.2004), Scientific Assistant (since 1997), Biologist (1991-1997). Member and one of the founders of the Latvian Dendrology Society, at present – President of the LDS. 2005. Project: Creation of the Nature conservation plan of the Kalsnava Arboretum – Project leader. 2002. Project: Inventory of the potentially state protected alleys in Latvia – Project leader. 2001.-2002. In the framework of the EU «Phare» Program „Conservation of the Baltic Ecosistem” – dendrologic research of the parcs „Višķi”, „Bebrene” and „Vabole” theoretical justification of the dendrological route in the „Višķi” park. Since 1995 – participation in the dendrological inventories and research in frameworks of different projects and recommendations of keeping for different dendrologic objects in Riga city and other places of Latvia. o Member of Latvian Society of Landscape Architects. o Member and one of the founders of the Latvian Malacology Society. o 12-years work experience in journalism.